Even the highest-quality machine tools dull over time. This is where Integrity Saw & Tool steps in with our tool regrinding service. We regularly sharpen, regrind and recondition high-speed steel and carbide drills, end mills, routers, blades and custom cutting tools of all types. In addition to our tool regrinding capabilities, Integrity Saw & Tool can repair or retip nearly any industrial cutting tool. Integrity Saw & Tool’s cutting tool regrind process includes a thorough examination of the tool and use of high-end technology to meet precise specifications. We careful analyze the tool to determine whether it is simply dull, or bent or heat-damaged. 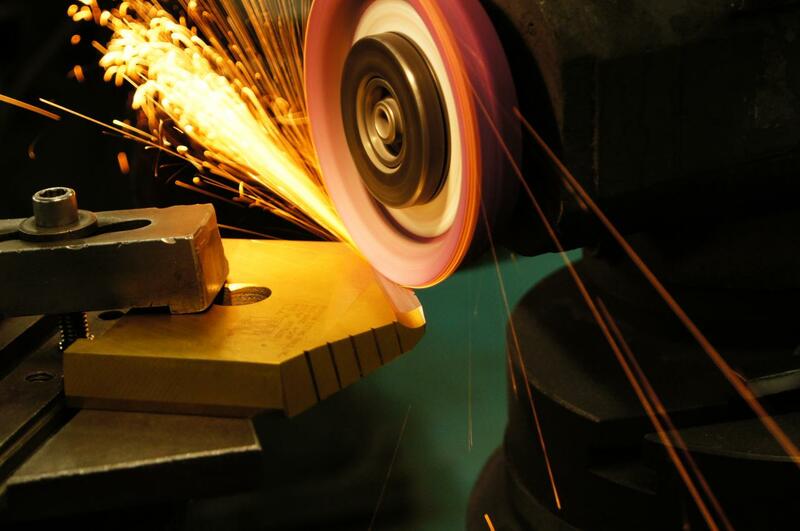 During the cutting tool regrind process, we maintain exact cutter geometry for maximum edge effectiveness and maintain its strength by keeping it cool during the tool regrinding procedure. Integrity Saw & Tool offers drill bit regrinding services and has reconditioned drill bits from several leading manufacturers. We can precisely match the original manufacturer's geometry and integrity. After drill bit sharpening, we can recoat high-performance drills with their original coating (see Tool Recoating).